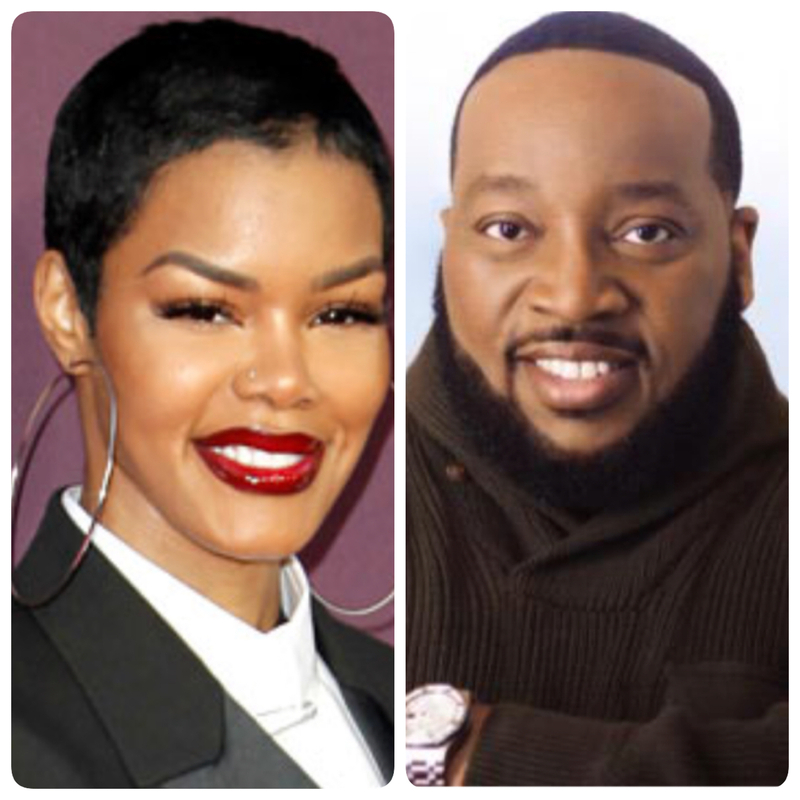 Looks like Marvin Sapp’s platinum selling song “Never Would Have Made It” is he gift that keeps on giving, as singer, songwriter, dancer and actress, Teyana Taylor, sampled the song on her latest Kanye West produced offering of the same name. For those of you who don’t know of Taylor, she is best known for lavish, over the top, My Super Sweet Sixteen special that aired on MTV over a decade ago. 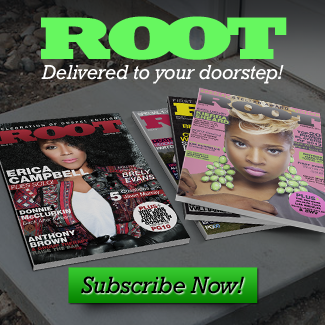 The Harlem native has since become somewhat of a fashion icon and actress and was also featured in Tyler Perry’s Madea’s Big Hapy Family. She has also written songs for the likes of Chris Brown and Usher. 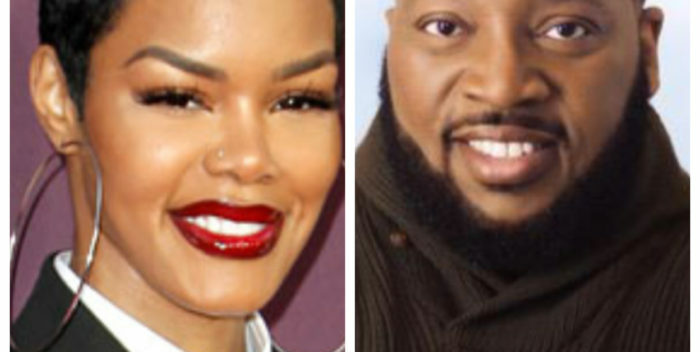 She stars in the VH1 Reality TV show Teyana and Iman, alongside her husband, NBA player Iman Shumpert. As previously stated, Sapp’s song Never Would Have Made It, was also sampled by none other that DJ Khaled and Chance The Rapper last year on the song I Love You So Much, dedicated to his son, Asahd.